Comment: Mow lawn, weeding, and trimming. Comment: Hi, I would like my yard mowed bi weekly with trimming of bushes. Atlanta Lawn Care Services are rated 4.67 out of 5 based on 4,711 reviews of 136 pros. 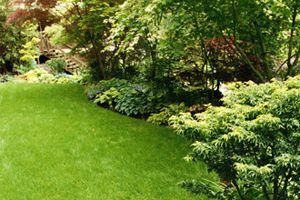 Not Looking for Lawn & Garden Care Contractors in Atlanta, GA?